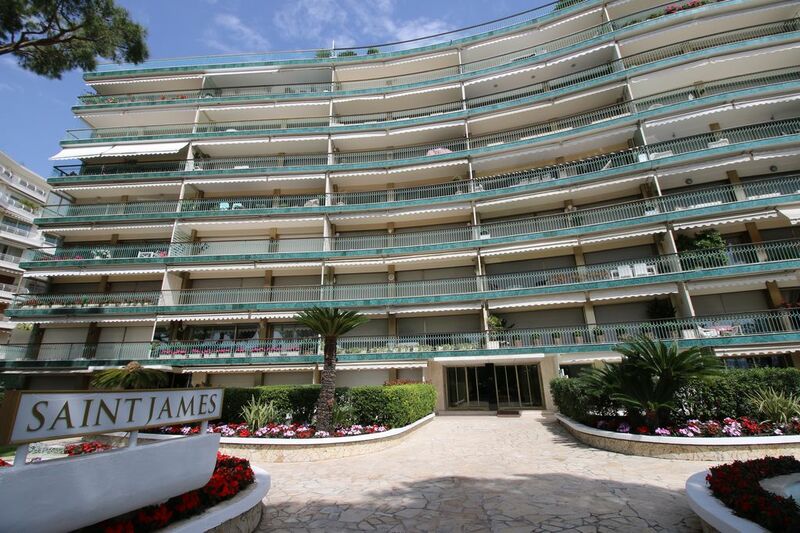 Cannes 3 bedroomed apartment - located on the first floor of a luxury 24/7 security residence on the famous Boulevard de la Croisette. For rates & details please contact: rod.jamieson73@gmail.com. Living room contains 2 leather sofas, coffee table, TV, DVD, Stereo system. Large dining table (that can be used as a large meeting table) with 6 chairs. All tastefully lit with dimmer lighting. Excellent for business meetings and entertaining. Hob, oven, microwave, large fridge/freezer, dishwasher, kettle, toaster, coffee maker, radio, washing machine. Full working kitchen with all usual utensils. Full set of cutlery/china/glassware. Access to terrace. Large dining table with 6 chairs also useful for business meetings. Skiing is about 1 hour 30 mins drive away in the resorts of Auron, Isola 2000 and Valberg. You can go for a day’s trip and return in the evening for the nightlife of Cannes. Several courses in the hills at Mougins 4km away. There are other courses in the region. Notes on accommodation: Furnished to an extremely high standard this accommodation is exclusive with all the modern conveniences one would expect in an executive apartment. It is particularly ideally located accommodation for the many conferences held there each year. Situated on the first level with 2 lifts serving all floors as well as large staircase to apartment. All rooms have recently installed separate air-con and excellent built in cupboards for storage. Nice International airport is 35 mins by car, Cannes Station 15 minutes walk and Cannes airport is 10 mins by car. Outside: There are three terraces with the main terrace having table and chairs and facing south over pretty well kept gardens. Cleaning / Towels / Linen / Maid service: Towels and linen are available (euros 25 per set) and cleaning while in residence is possible (30 euros). Please bring your own beach towels. Other: The apartment is entered through well maintained gardens and large entrance hall just totally redesigned and is being continually updated. The building is covered by 24 hour security etc. Suitable for children. No pets or smoking allowed. Nice airport about 30 mins. Car hire is easily available in Cannes but within Cannes it so easy to walk and/or use the local bus service to get around. Cannes well positioned for exploring all parts of the Cote d'Azur. The designer boutiques of the Croisette and the main shops of the Rue D'Antibes are a short stroll. "Le Suquet" - the old town of Cannes has marvellous restaurants and steep, narrow streets to meander through. There lots of restaurants serving very varied cuisine There are fish, flower and fruit markets daily, along with a general market and every Saturday the antique dealers displaying their wares by the waterfront. The famous Palm Beach Casino and nightclub is close by. Sailing schools along the front. Local shops, supermarket, cash machine chemist, bakery etc in the close proximity. For rates and more details please contact: rod.jamieson73@gmail.com. Booking Notes: The procedure for booking - a 30% non-refundable deposit by bank transfer is required upon reservation. The remaining amount is due 4 weeks before the date of arrival along with a refundable damage deposit of 750 euros. Changeover Day: The changeover day is flexible and based on availability. Arrival time after 2 pm and departure time before 12pm (this is flexible). Notes on prices: Prices are for the property per week payable in euros. Bookings for festivals and congresses attract different rates, please apply for further information. Some prices may be negotiable depending on demand and period.